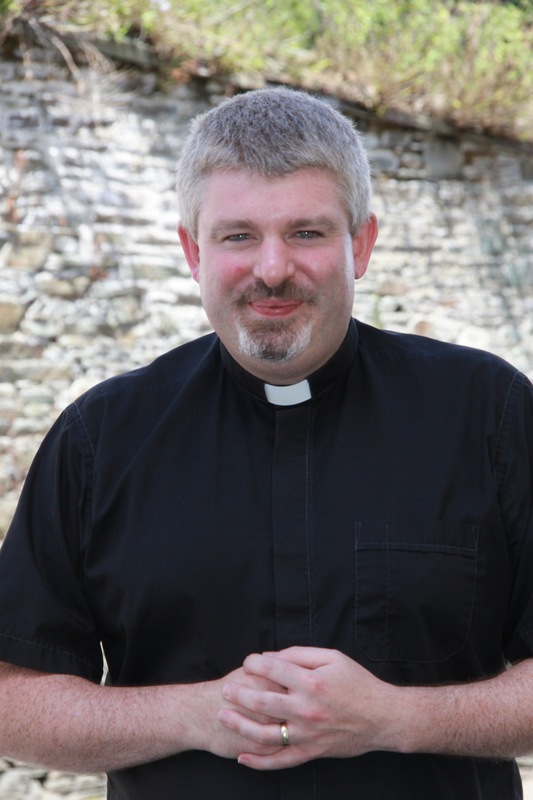 The Reverend John Ardis, Rector of Abbeystrewry Union of Parishes, in West Cork, who sings with the West Cork Choral Singers, will travel with the choir to New York to sing on Monday next, 15th January in Carnegie Hall. The choir has a very strong connection with Abbeystrewry Church in Skibbereen, County Cork. The West Cork Choral Singers (WCCS) have been invited to perform in New York’s prestigious Carnegie Hall as part of a ‘choir of distinction.’ Under the musical directorship of Diana Llewellyn, the choir have been invited to participate in a performance of the music of Sir Karl Jenkins. The West Cork Choral Singers performing recently in Abbeystrewry Church, Skibbereen, Co. Cork. A spokesperson for Distinguished Concerts International New York City (DCINY) said the performance in the Isaac Stern Auditorium at Carnegie Hall will be all the more special because it is scheduled to take place on Martin Luther King Day and will feature the world premiere of a new large work by Sir Karl Jenkins. The four-day trip includes two half-day rehearsals with choirs from 14 countries prior to the concert, which will feature a US première of Jenkins’ Sing! The Music was Given (based on a poem by Thomas Moore) plus The Armed Man. Performing in this concert, as well as a huge musical learning experience, will also mean that the WCCS will be privileged to première ‘Sing! The Music was Given’ in Ireland at a later date. There is, however, no such thing as a ‘free concert’. To defray the costs of the trip and performance, the choir will work very hard, as it always does, to attract local mentors and sponsorship. 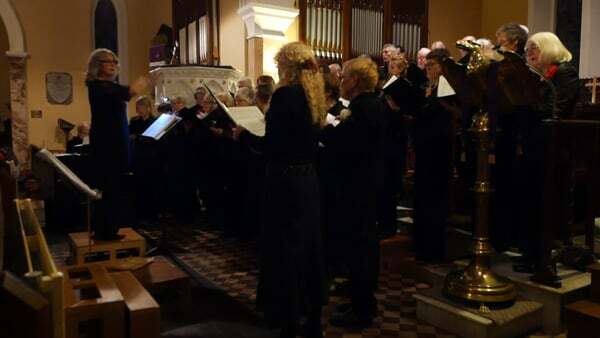 The West Cork Choral Singers has a strong connection to Abbeystrewry Church. The choir was formed originally to sing for a carols service in Abbeystrewry Church some twenty six years ago. Abbeystrewry Church has hosted many concerts featuring the choir over the years, so much so it is considered ‘home ground’. It is a pleasure for me to join with two other parishioners Mrs. Nuala Gibbons (a founder member) and Mrs Judy Naylor to sing at the world premiere of this fabulous piece of music in Carnegie Hall, and I am also looking forward to hearing the Irish premiere of this in Abbeystrewry Church some time this year! This entry was posted in Clergy, News Release, People from Cork. Bookmark the permalink.